Home / Blog / Fumigation for Bed Bugs, is this My Best Option? 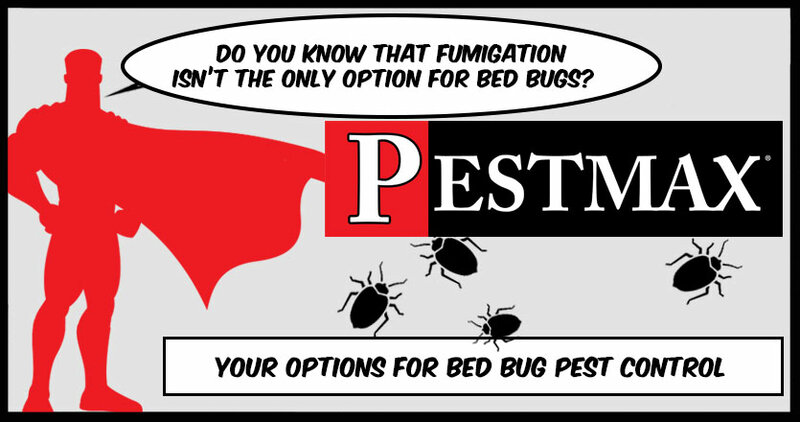 Did you know that fumigation isn’t the only option for bed bugs? Heat can go where chemicals can’t. Once your pest control specialist confirms your infestation it’s time for the big guns. 500,000 BTU heaters are brought in along with fans and equipment to make sure the heat is evenly distributed throughout your home. The temperature is monitored throughout treatment by temperature sensors to ensure your rooms reach the optimum bed bug killing temperature and stay there throughout treatment. How hot does it need to be to end a bed bug infestation? 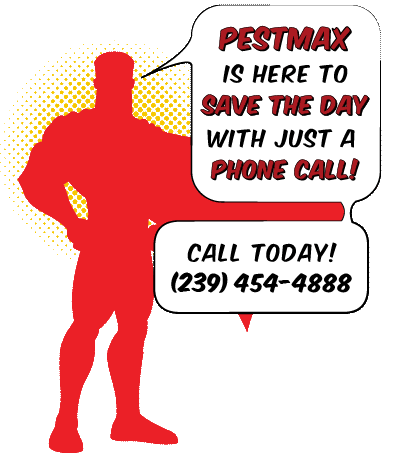 The PestMax ® bed bug treatment philosophy forgoes the old ineffective liquid chemical methods in favor of clean and green heat. Our skilled and trained technicians use heat to penetrate where traditional chemicals can’t. The result is a complete kill of bed bugs at all stages of the lifecycle.